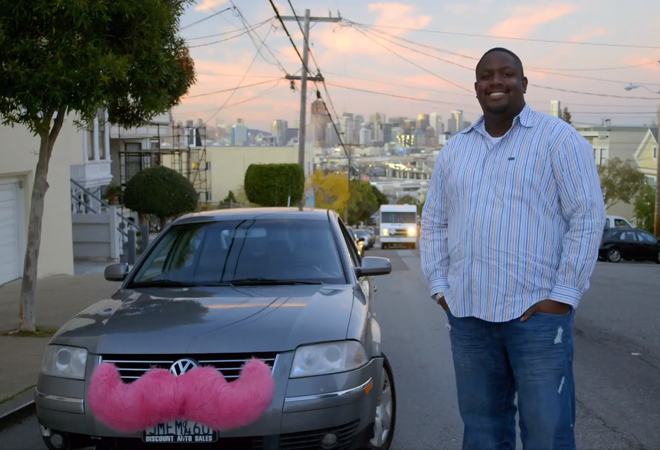 Ridesharing Drivers Are Marketing Themselves By Putting Pink Mustaches On Their Vehicles. Three words: Easy to spot. The phrase “flim flam” has been bandied about. So that’s how he’s doing it. Homicide doesn’t often lead to attempted robbery. Westchester residents would like some space. Can You Identify The Grocery Store Wallet Thief? You go in for milk, she comes out with your wallet. Jan Perry For the Win? Bill Boyarsky applauds the mayoral candidate on her forum performance Tuesday night. The score was 75-71 at the buzzer. Next articleYet Another Umami Location…This Time, Hot Dogs!